This is a recipe that I will guard with my life. My mom’s tomato saar has got to be one of the best examples of flavours coming together in harmony in a single glass. Tangy tomatoes, rich sweet coconut milk and the heat of green chillies balanced with cumin and curry leaves. 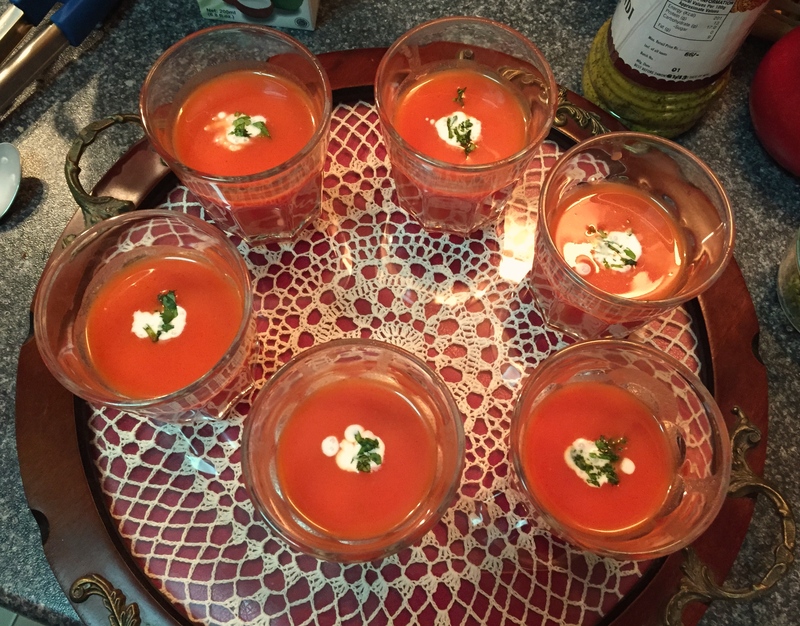 This entry was posted in Marathi cuisine and tagged coconut milk, Marathi recipe, soup, tomato. Bookmark the permalink.